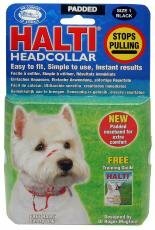 The HALTI Headcollar, is simple to fit and easy to use and is designed to stop dogs from pulling. 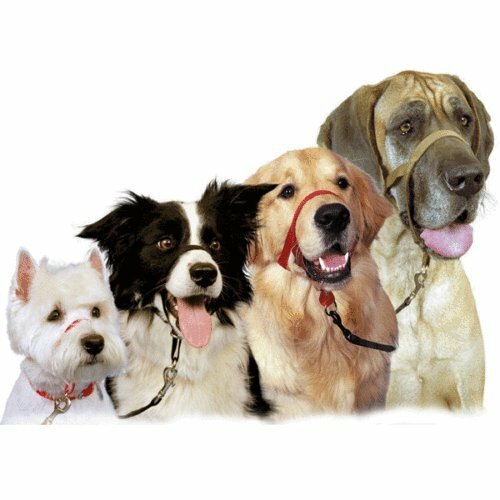 Designed by Dr Roger Mugford in 1979, it is the original and still the best headcollar available, recommended by vets and animal experts worldwide. 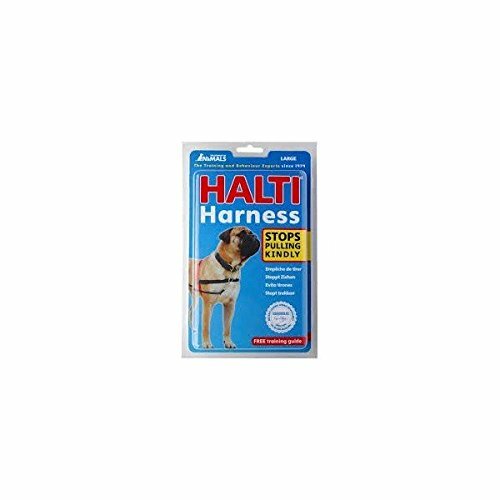 Made from lightweight yet very strong nylon webbing, the HALTI is designed for comfort and allows the dog to pant and yawn.